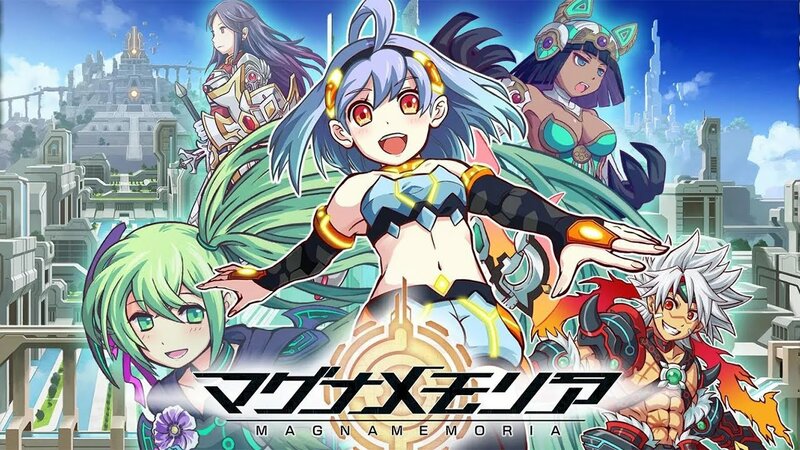 Magna Memoria – iOS/Android. Japanese Casual RPG. Developed by Gameloft Tokyo, released May 2015. In late April 2015, I was sent to Tokyo (with 3 days notice) with one other programmer for a month to aid in the game’s golding process. They had issues with online/social code in particular and no-one at the Tokyo studio had the Gameloft experience needed to fix it quickly. While I was there, I completely rewrote their social network login flow to be compliant with Gameloft standards, which allows you to connect your save game to a social network account. This was the core of my tasks, as it was one of the major issues preventing the game from being released. In addition to this, I used my Gameloft experience to close many bugs which were not in fact bugs, and to fix a large number of other online, social and analytics code bugs.